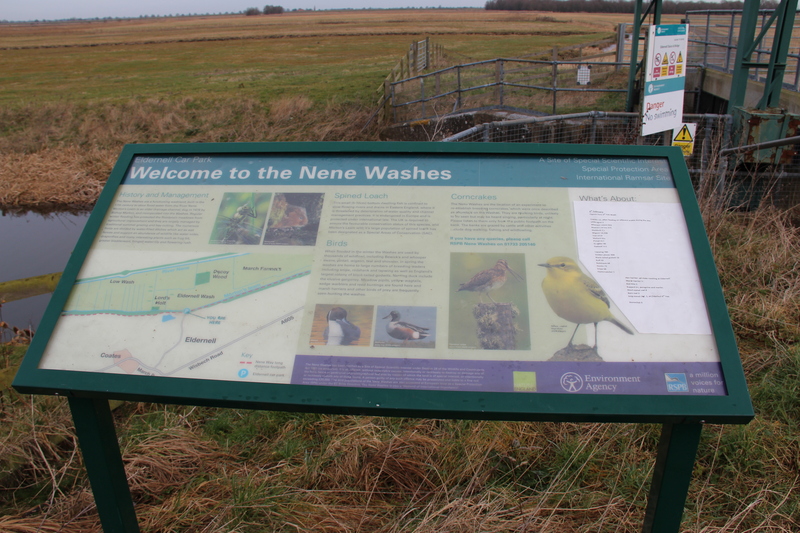 An early start hoping to see some owls at Eldernell on the Nene Washes. 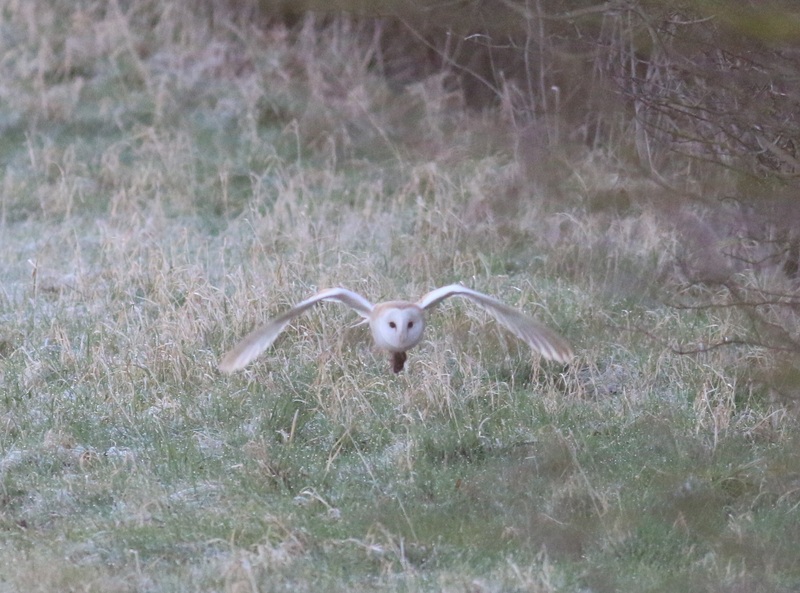 It was light when I got there but I still managed to see 5+ Barn Owls and a Short Eared Owl. 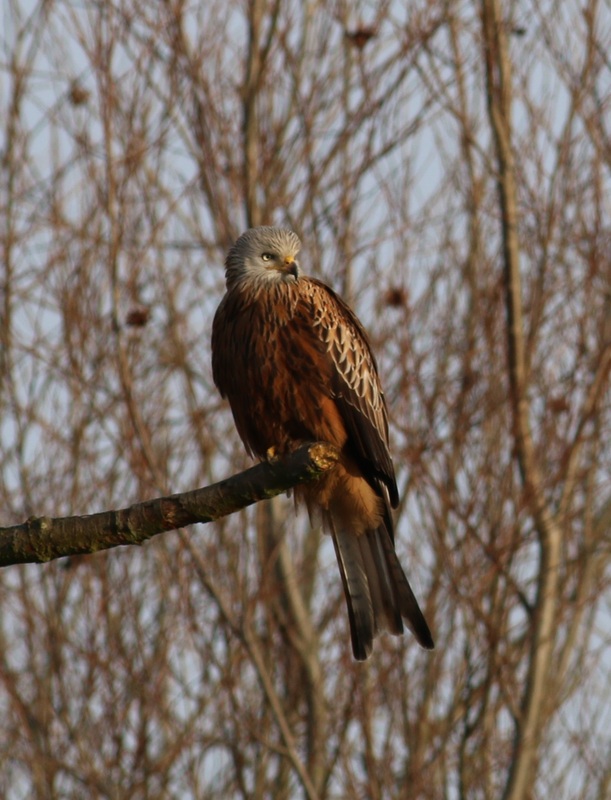 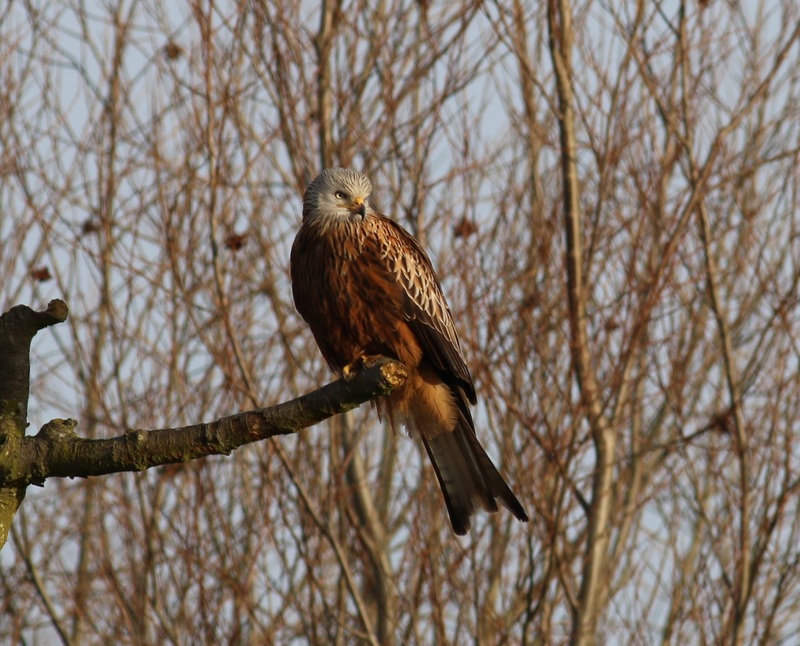 There was also a pair of Red Kite here that gave very good views. 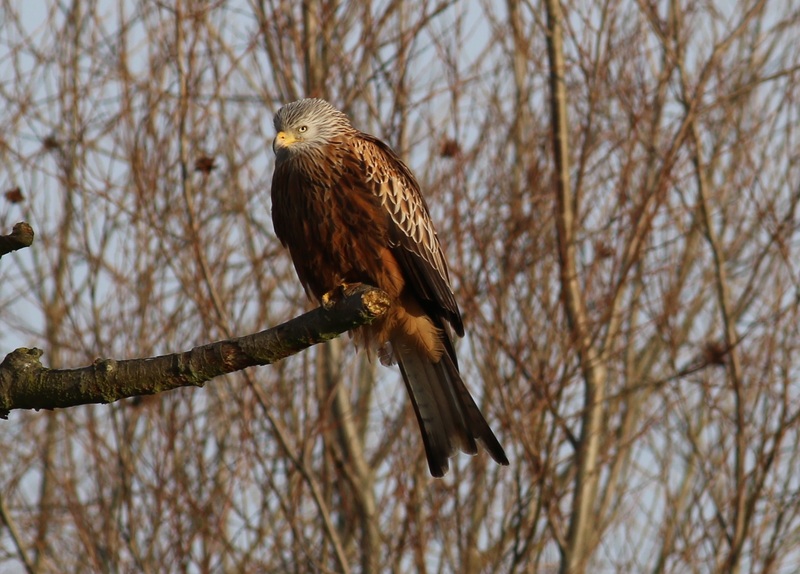 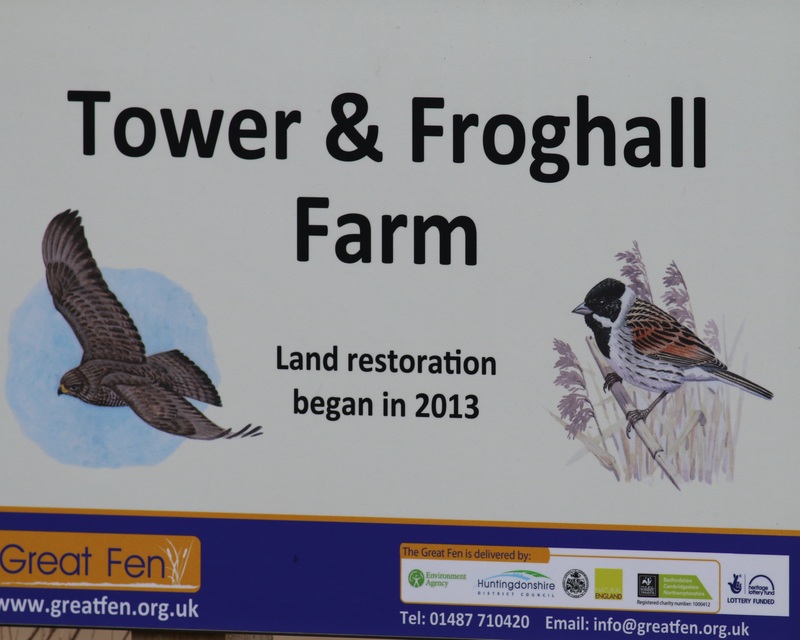 I then went to Holme Fen to see the Rough Legged Buzzard that has been wintering at this site. 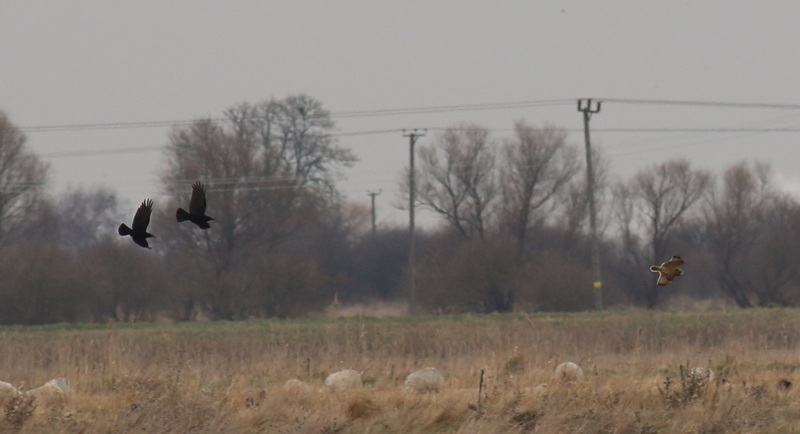 This bird was always distant so I did not get any photos, another Short Eared Owl was seen here. 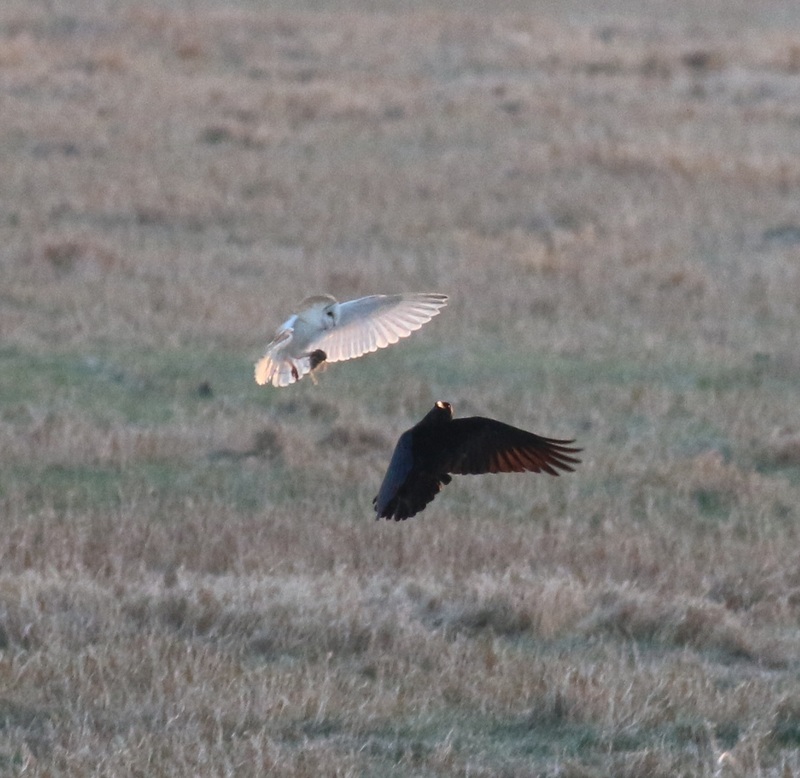 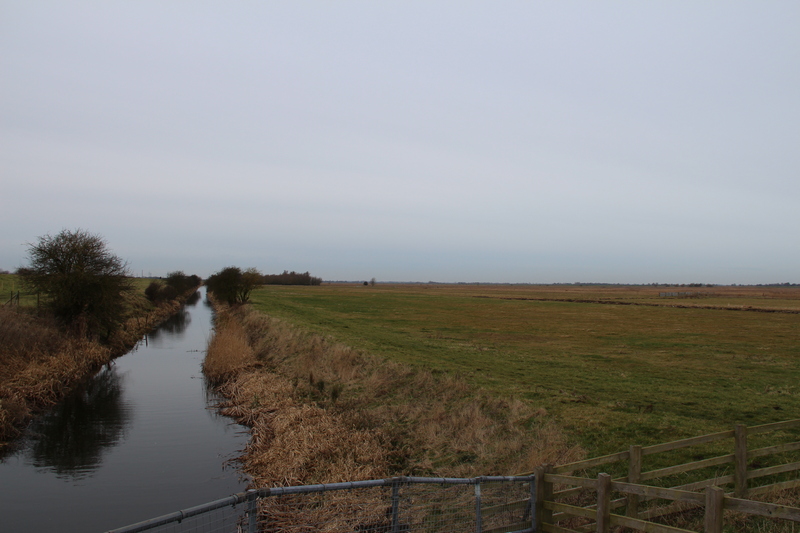 A pair of crows were trying to steal a Barns Owls prey at the Nene Washes and another pair were harrassing and chasing the Short Eared Owl at Holme Fen.